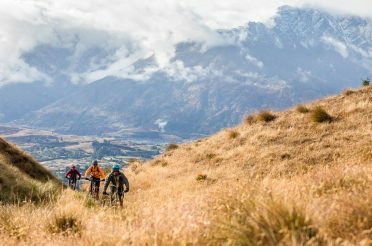 Depending on where you are, what time of year it is and how adventurous you’ll be getting with your kayaking tour in New Zealand, it doesn’t take more than a few minutes to sort out what equipment you need to take. Use this outline as a gear guide! 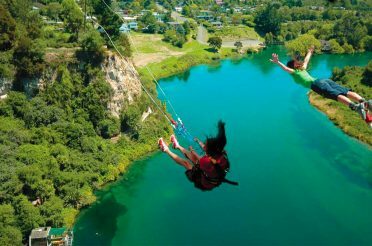 No matter where you plan to go kayaking in New Zealand, there are a few things you can’t do without. For starters, obviously, you won’t get far without a kayak and a paddle. There are many different types of kayak, and you want to make sure the one you have suits your trip. For example, if you’re planning a casual family day paddling around a beautiful, peaceful lake, you probably don’t need the light, easily maneuverable sports kayaks that are better suited to shooting down river rapids – you’ll be much safer and relaxed in a larger, more stable kayak, like an inflatable tandem raft. Paddles also come in different shapes and sizes. In most cases, though, as long as you can hold it comfortably and it gets you through the water, it’ll do the trick. If you have a paddle without grips and are undertaking a challenging kayaking trip, you may want to think about taking along some comfortable gloves; this should avoid blisters and reduce how much the paddle slips around. If you’re going kayaking in a group, it’s a good idea to contemplate taking an extra paddle or two with you, just in case somebody snaps theirs on a rogue rock, drops it while taking a photo, or has it stolen by a swooping bird – you never know. If you’re prone to getting cold fingers, then perhaps it would be a good idea to get a carbon fibre paddle, as these do not get cold like the cheaper aluminium ones do. It’s a good idea to check that your paddle floats, too, because in some cases it’s wise to tie it to the kayak with a short elastic rope. 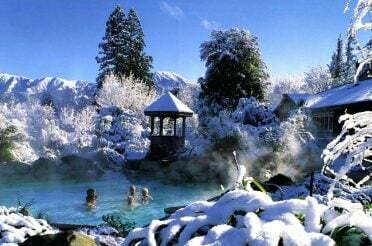 This would be more appropriate for white-water mountain adventures, where losing a paddle is bad news. Most of the time, if the paddle floats then you’re likely to get it back. No matter what family rafting tour or extreme kayaking adventure you’re planning, and wherever it is, you need a life jacket. 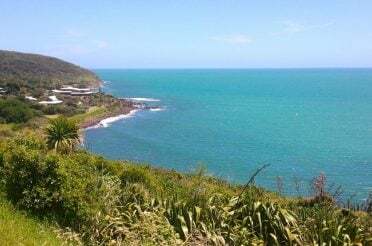 In New Zealand, you never know when the weather is going to change, and even a tranquil lake or shallow river can be dangerous if things turn sour. When it comes to life jackets (or personal flotation devices) the big thing to check is that it stays on when you’re actually in the water. The most common problem (especially for family kayak trips with kids) is life jackets that are too big and loose, which may float up over your shoulders. Just check before going that your life jacket (and the kids’) is tight on the chest, but not suffocating. Make sure it’s comfortable, too. Ideally you should hardly even notice you’re wearing it. 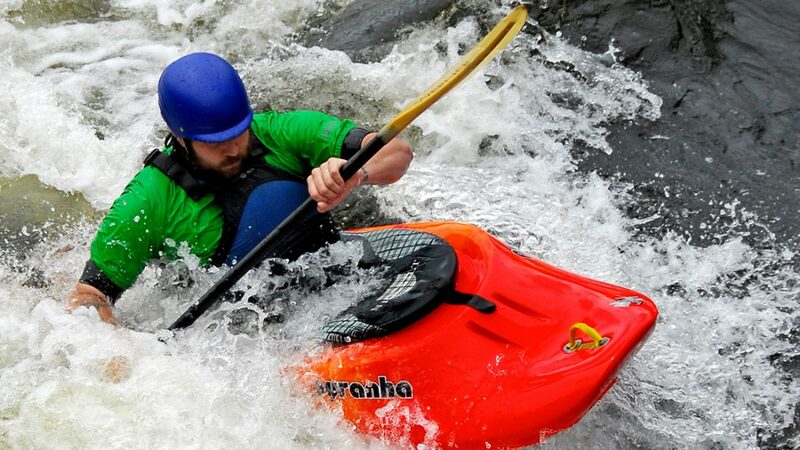 When kayaking New Zealand’s rivers, a helmet can be a literal lifesaver. This doesn’t only apply to advanced and expert-level river kayaking, because even on gentle family rafting trips there is always the (very small) risk of nature throwing some variables at you. Like your life jacket, make sure the helmet’s chin straps are tight but not suffocating. More importantly, it has to stay on no matter what sudden movements or objects it’s exposed to – try it out on dry land by shaking your head side to side. 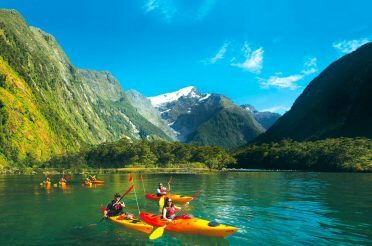 Will I Get Wet While Kayaking in New Zealand? If you’re bombing down some rock-riddled river rapids then, most likely, yes. 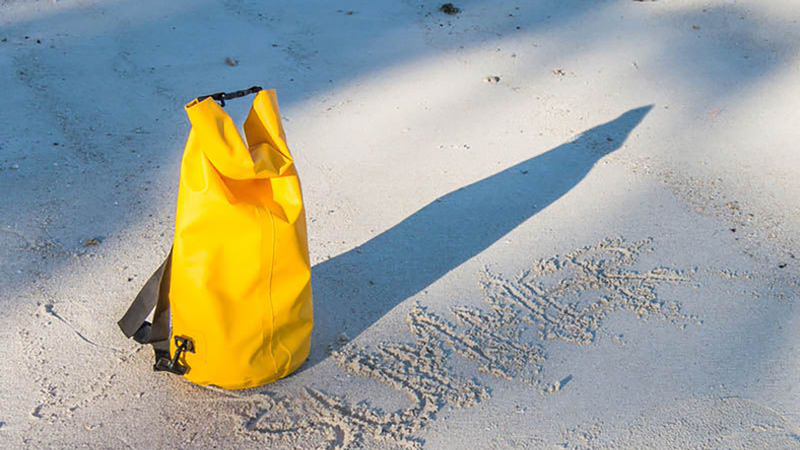 This means you’ll need somewhere to keep anything you don’t want getting wet – such as maps, a contact radio, or a camera – and your best bet for this is a dry bag. You can get these from any decent sporting good store, or some kayaks have them built in. The same goes for spray skirts: if you’re going to be taking it easy and aren’t expecting to splash around too much, then you might be more comfortable without one. Other than the vital stuff outlined above, and the do’s and don’ts for footwear pointed out below, different clothing suits different kayak and raft journeys. If you’re heading to the open ocean, you should have warm, light and waterproof clothes, including a wind and waterproof jacket. If it’s mid-summer and you’re taking a kayaking river trip, you can probably get away with less. Whatever you do, do not wear clothes that will get easily waterlogged in case you end up in the water, and try to avoid things that will stay wet for hours, as even if it’s a nice day a soaking wet jersey can make you cold in the shade. What Shoes Should I Wear for Kayaking in New Zealand? Luckily for you, Pelorus Eco Adventures has a whole article dedicated to What are the best shoes to wear for kayaking in New Zealand – it’s a common query! 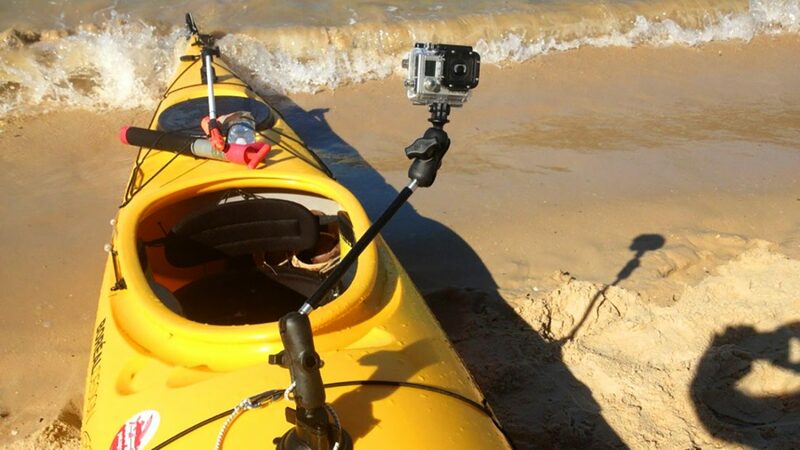 Should I Take My Camera On My Kayak Trip? It’s up to you. If you read the stuff above and decide you’re in line for a pretty wet trip, but you don’t have a dry bag, then it’s probably not the best idea. 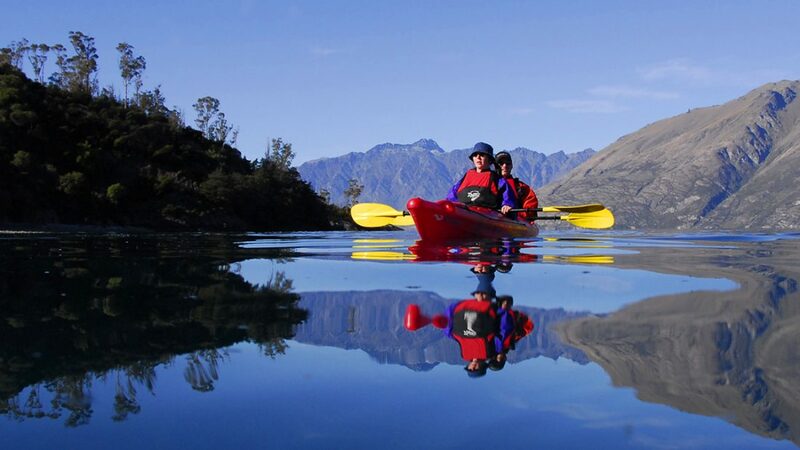 Lots of kayaking tour guides in New Zealand have waterproof cameras or official photographs taken during your tour, and you can usually purchase or obtain these after the trip – if you’re going with a guide, check with them, this may be a better option to have both great photos and peace of mind. 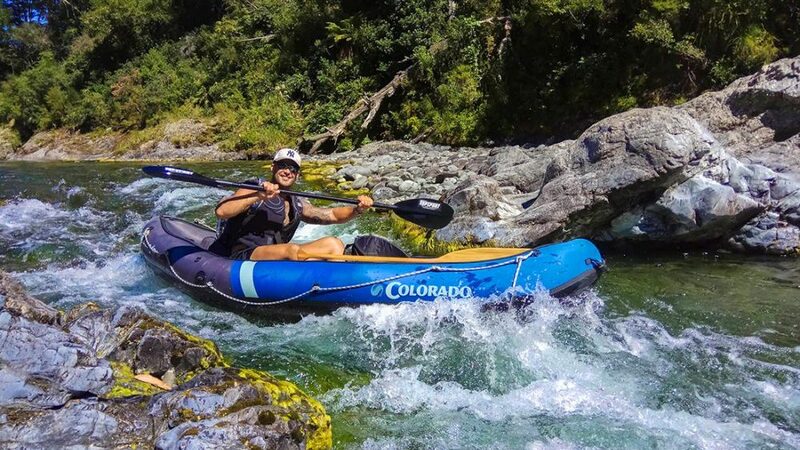 If you book a kayaking or rafting tour in New Zealand through a trusted, professional tour company, you shouldn’t need to worry about too much. 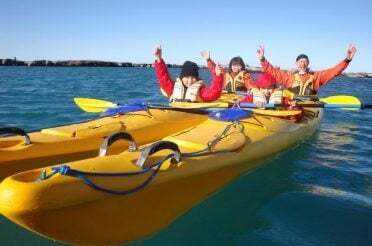 Essential gear & equipment like kayaks, paddles, helmets and life jackets will be provided that best suit the local conditions and type of tour you’ll be taking. 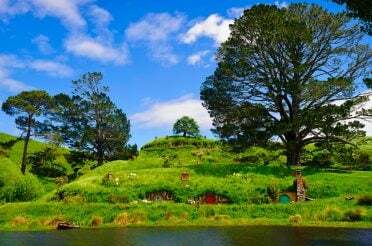 For example, on the Hobbit Kayak Tour from Pelorus Eco Adventures in Havelock you’ll be cruising in inflatable tandem rafts, and if you’re worried about getting wet (beyond your feet) then optimal wetsuits and spray jackets are available. 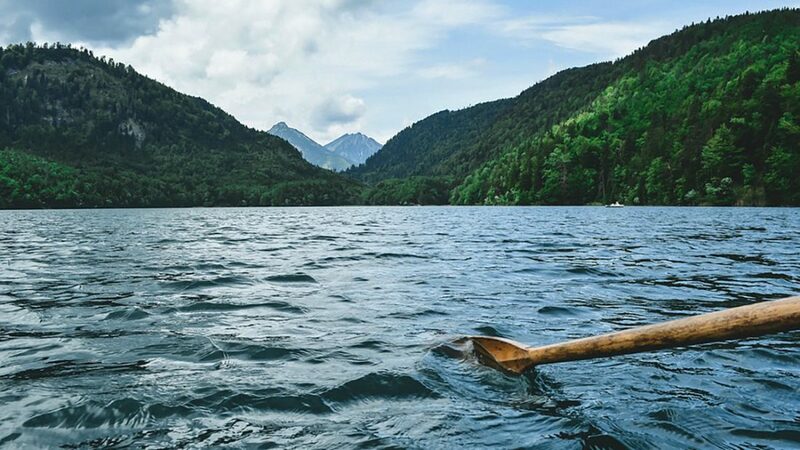 If you book a kayak tour with expert professionals like Pelorus, you also won’t need to worry about taking emergency safety equipment you would need if doing it on your own. 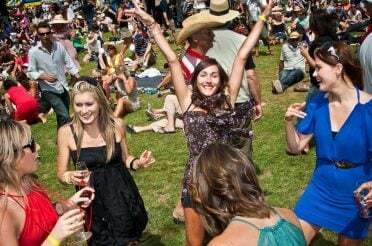 Your job is just to relax and enjoy!